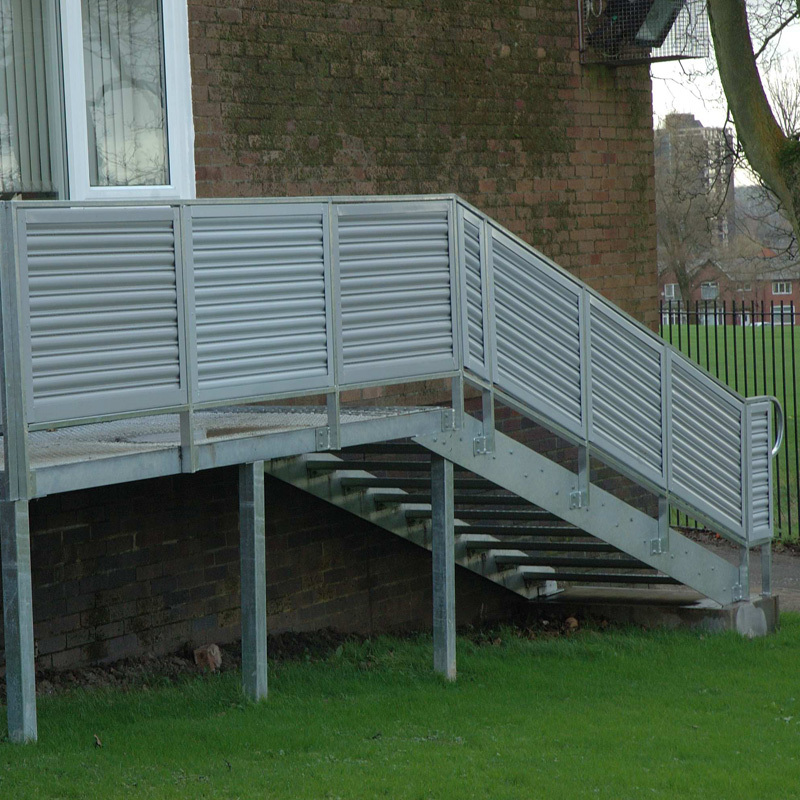 Swift we are proud that we are able to fabricate steel products to any design, for any purpose. 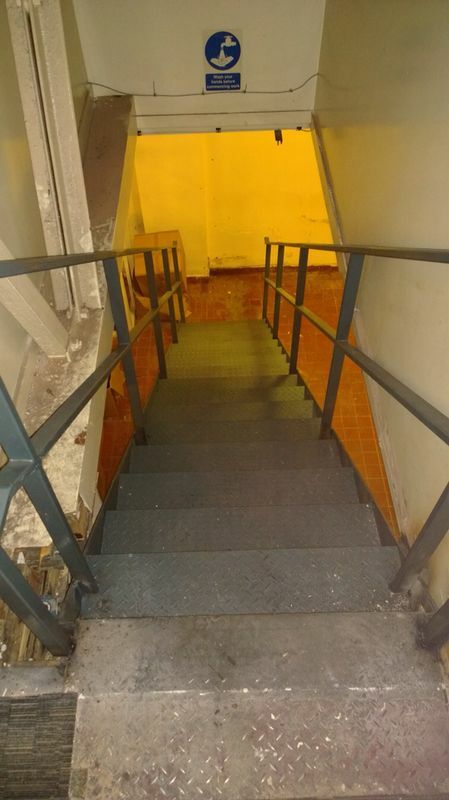 If you can picture it, we can make it. 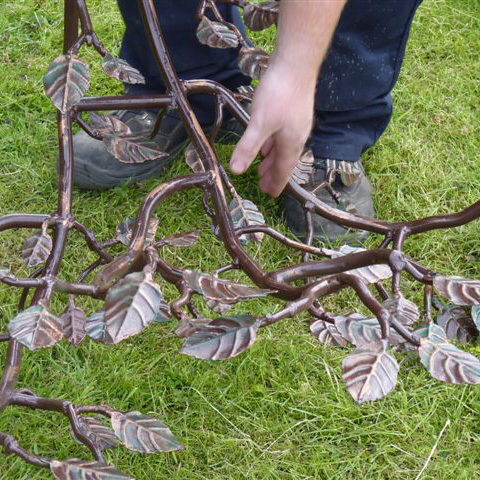 No job is too big, too small or too obscure! 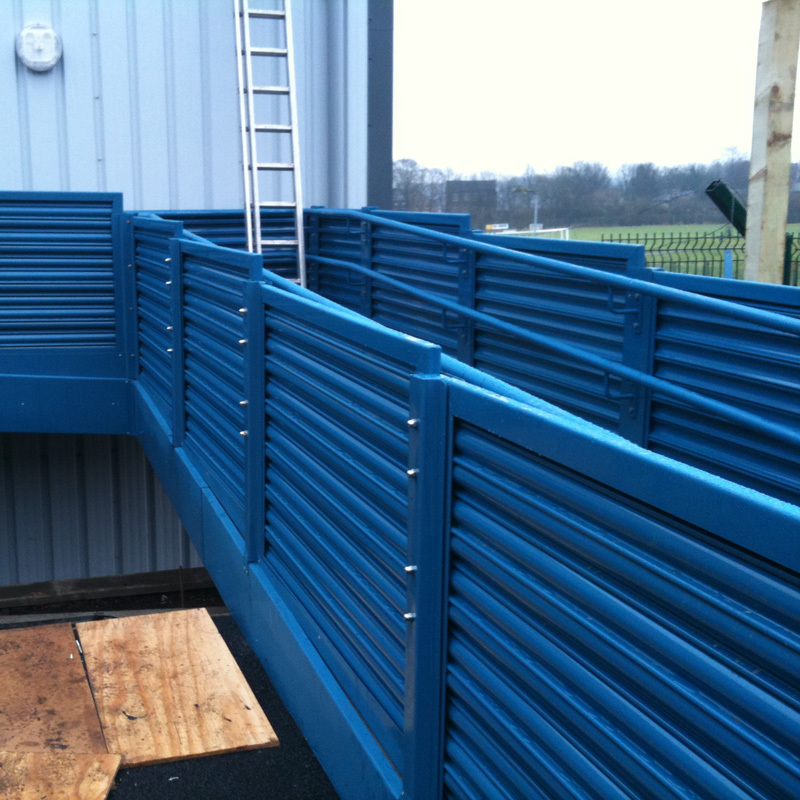 We have a 13,000 square foot workshop with a range of machinery to cut, bend and shape steel products. 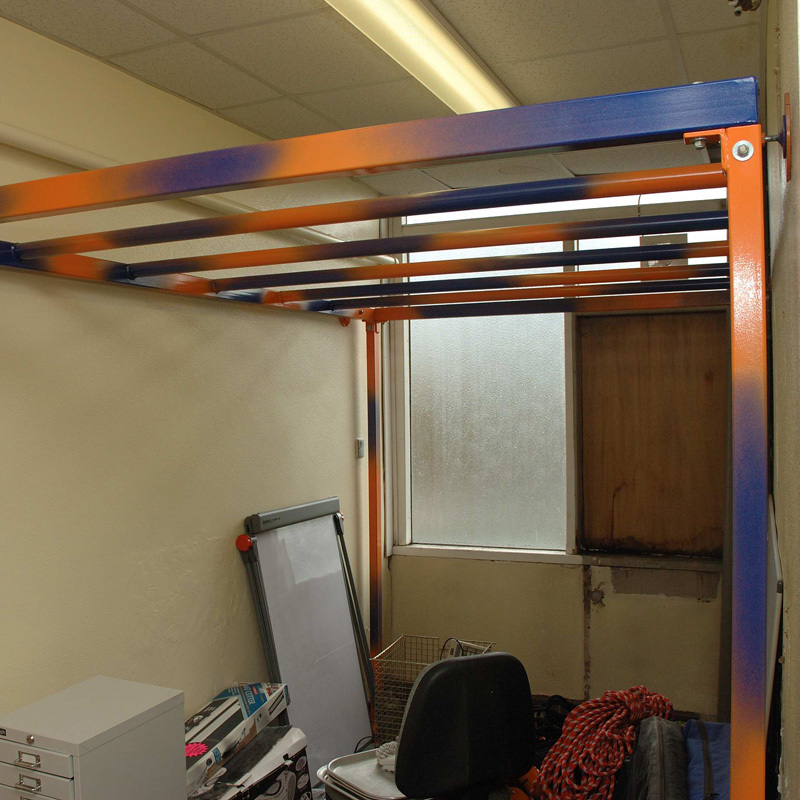 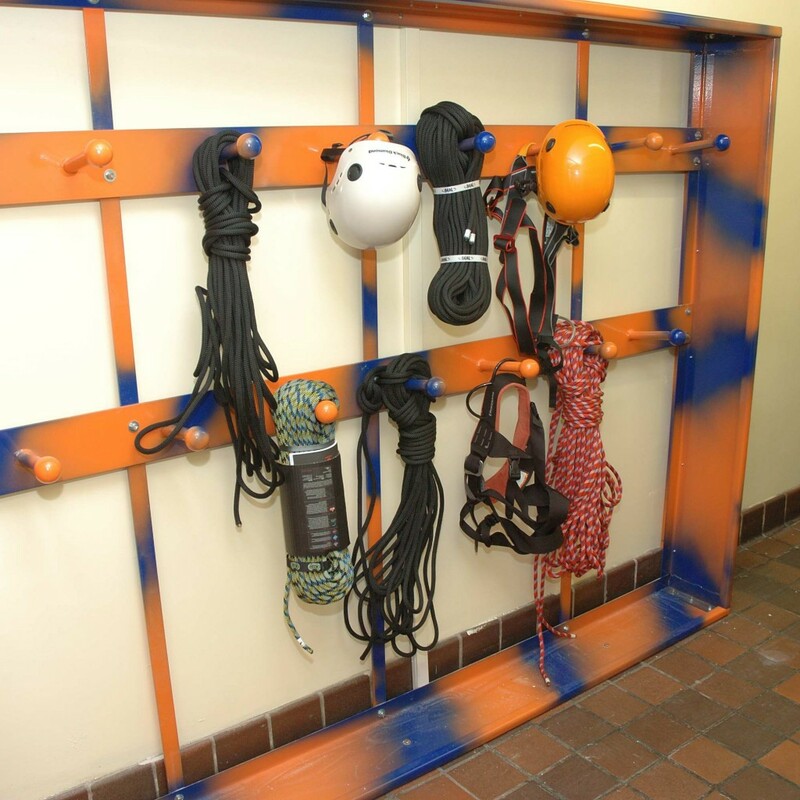 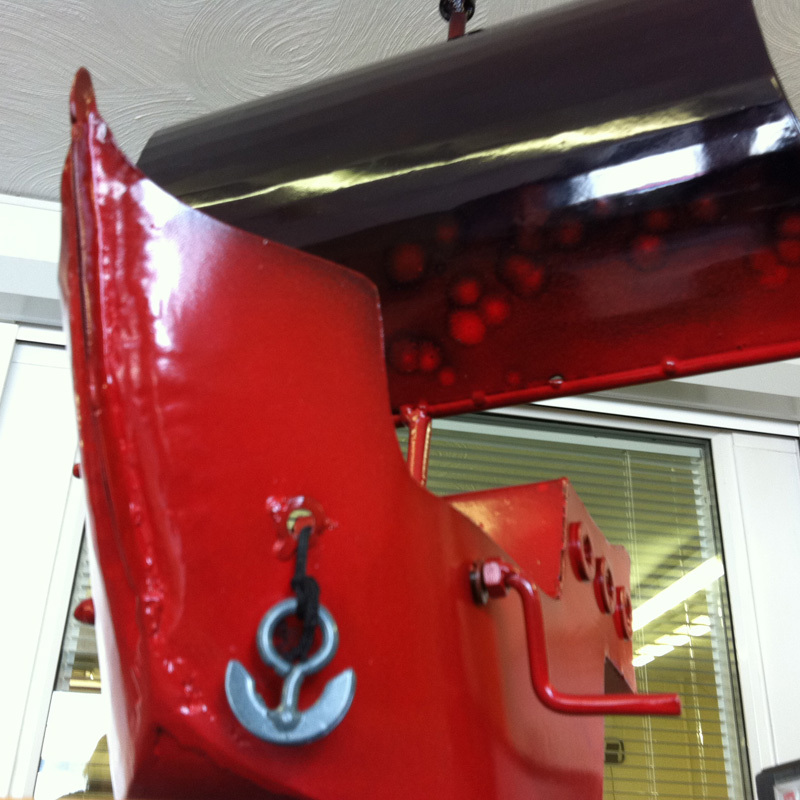 We also have a powder coating plant, enabling us to powder coat steel to any Ral colour. 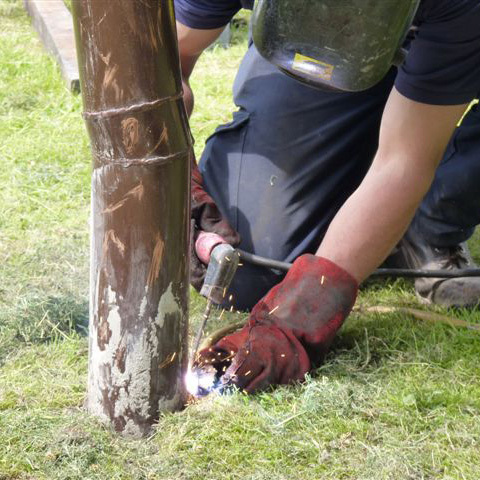 Working closely with the customer we aim to make ideas a reality with the attention to detail being of the utmost importance. 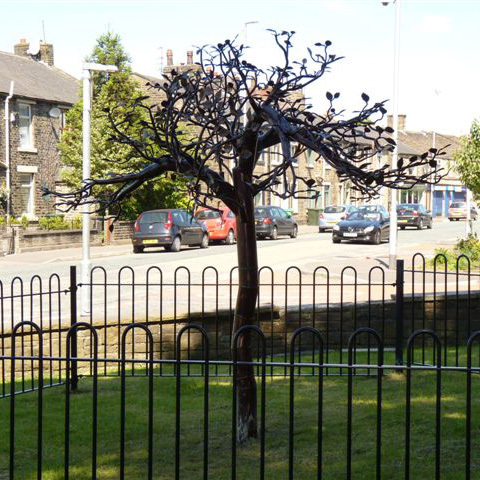 A steel tree for the “Pennines in Bloom”. 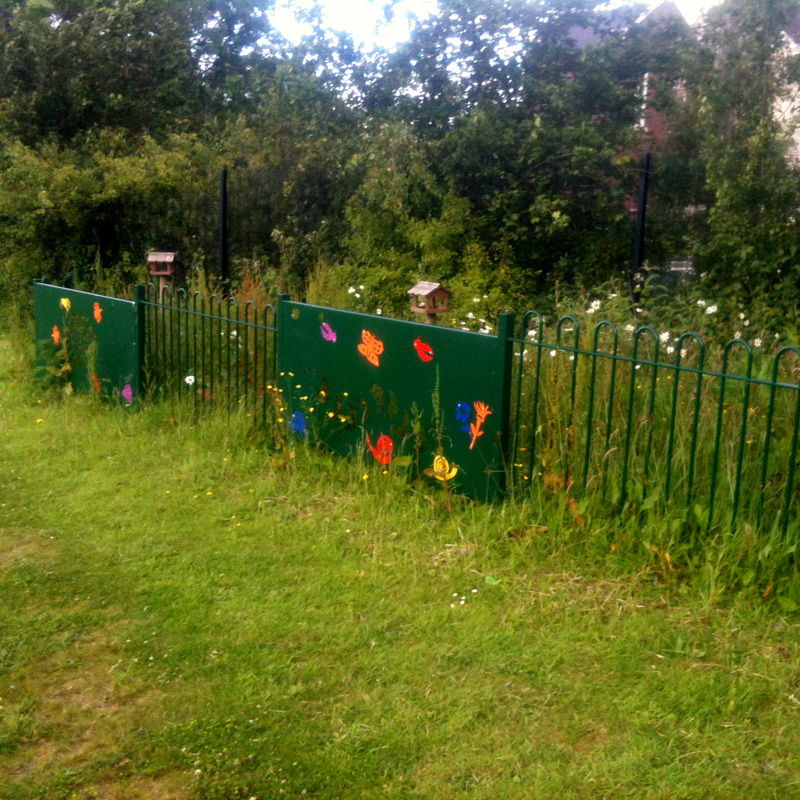 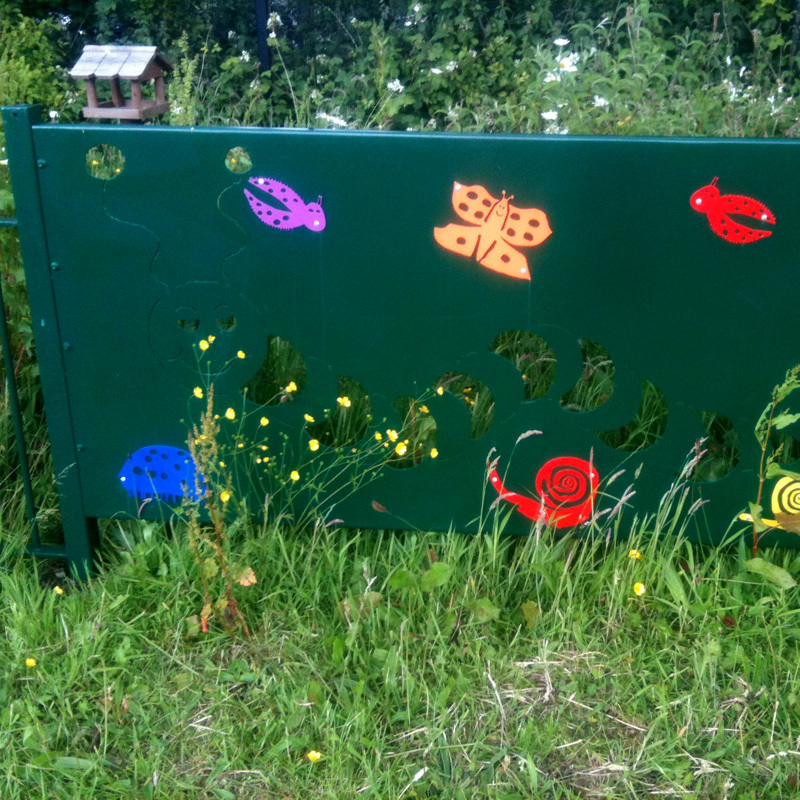 Fence panels with children’s drawings cut out of them for a local primary school. 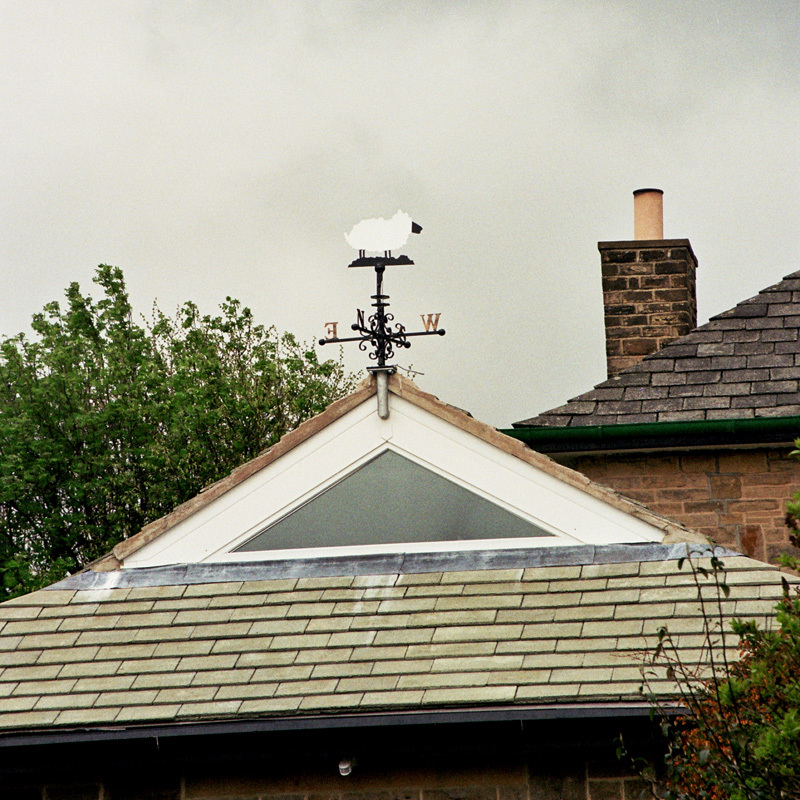 A weather vane for a local business man. 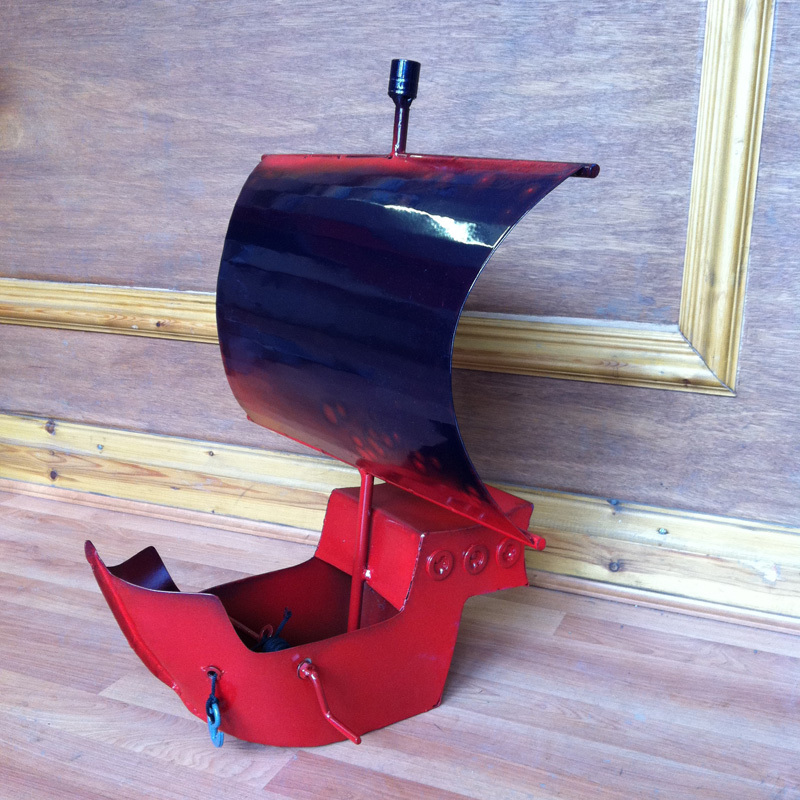 A steel pirate ship for a local primary school project. 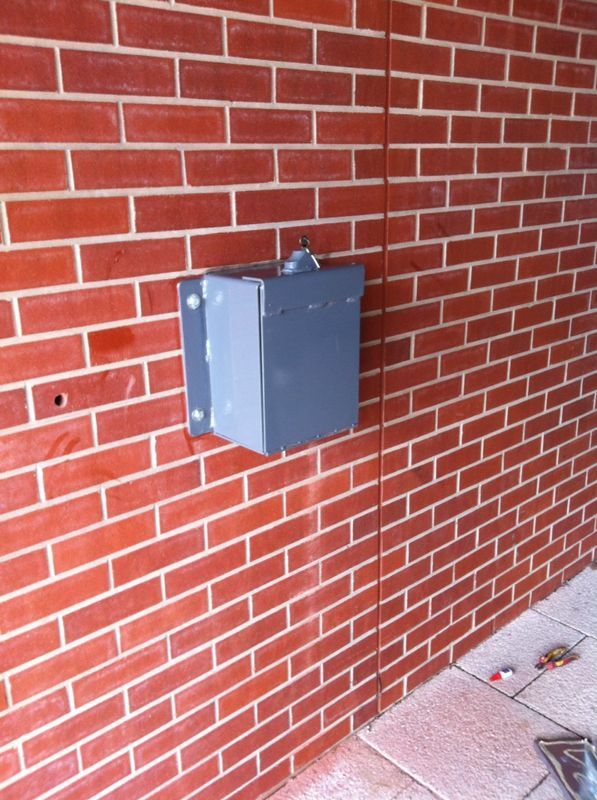 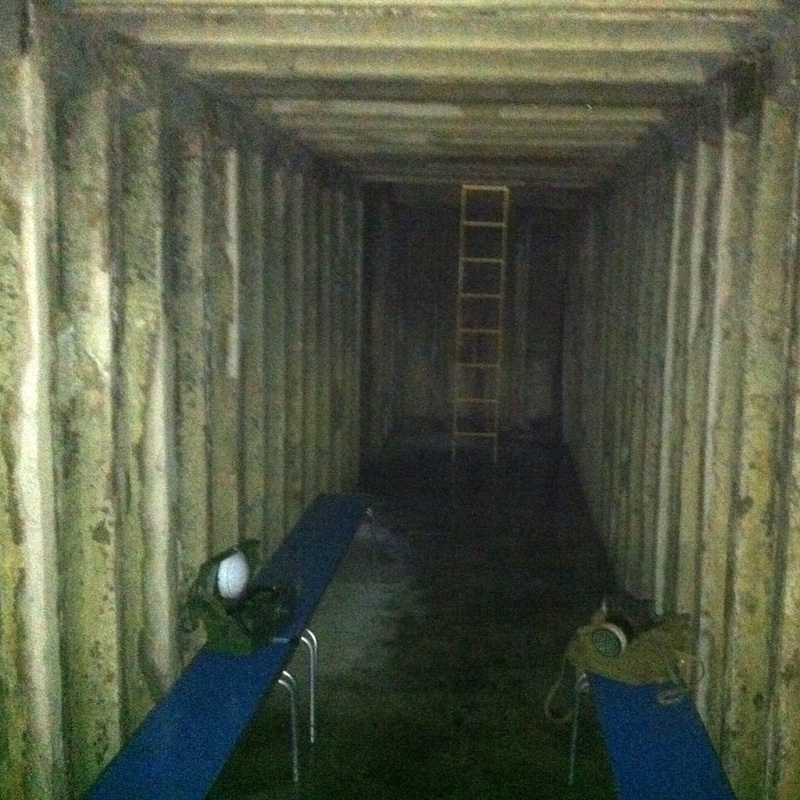 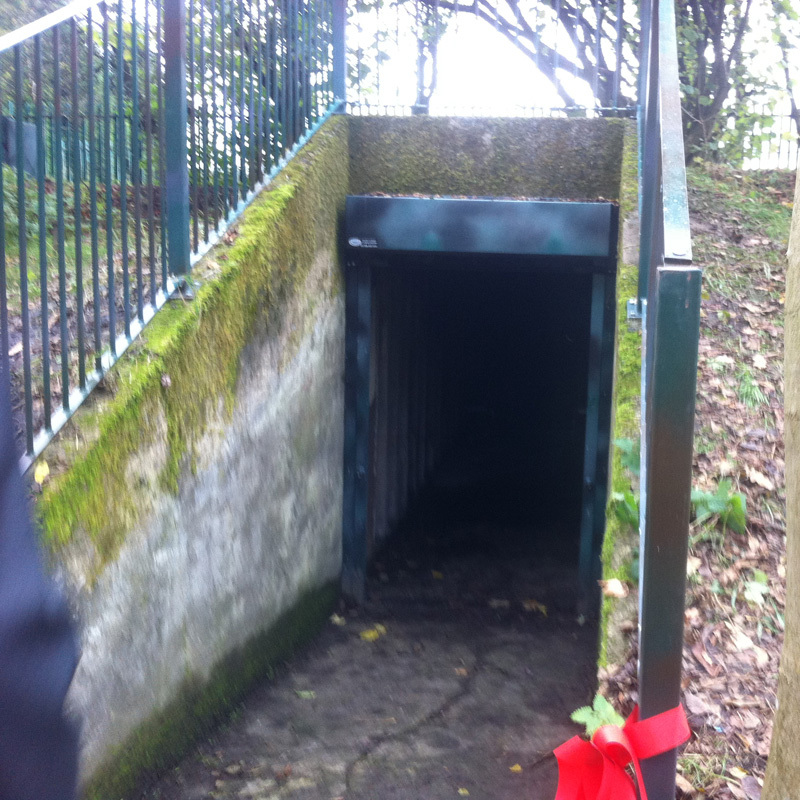 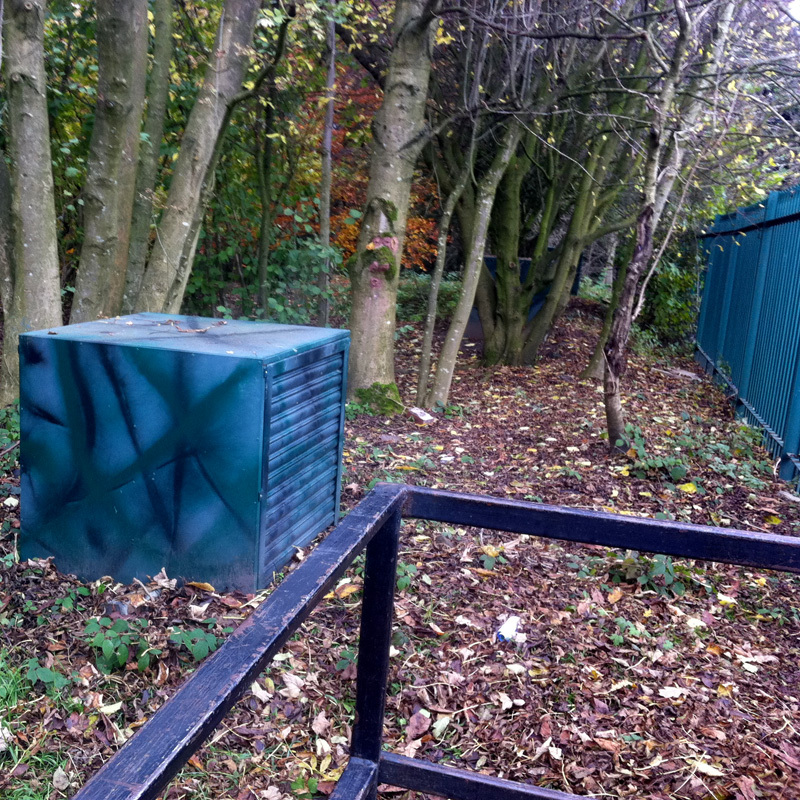 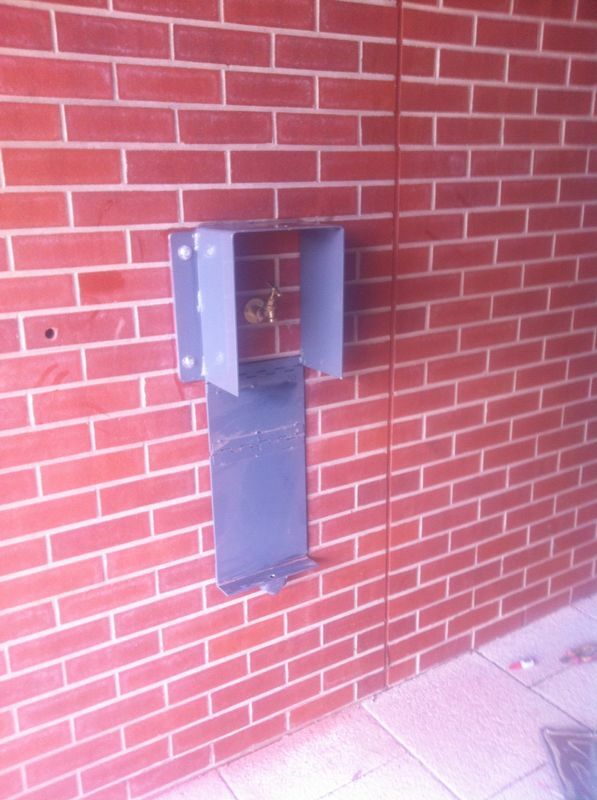 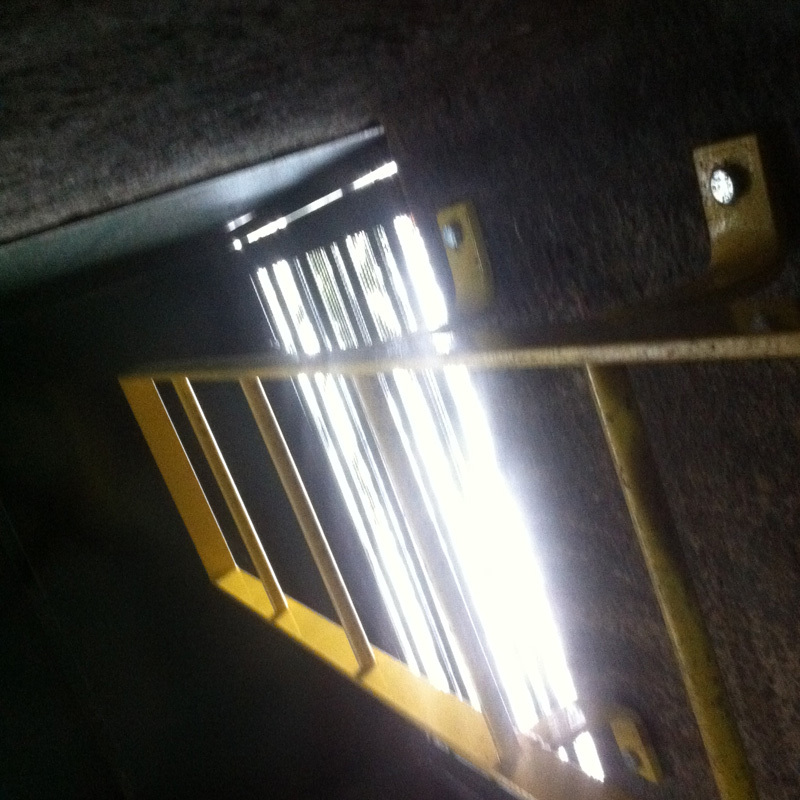 A steel ladder and box fitted to a bunker at a local primary school. 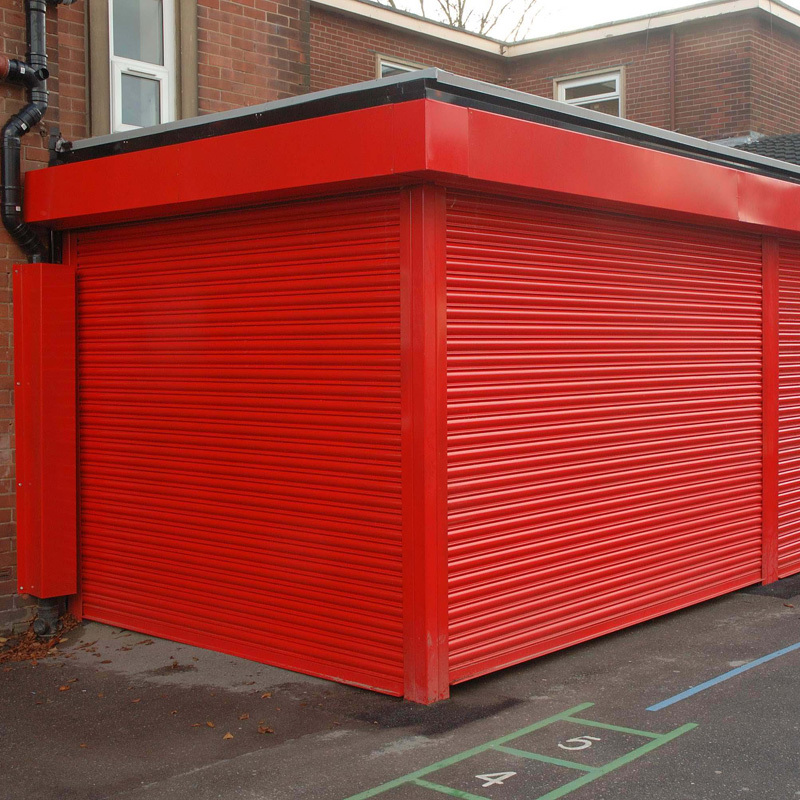 A steel storage unit at a local activity centre. 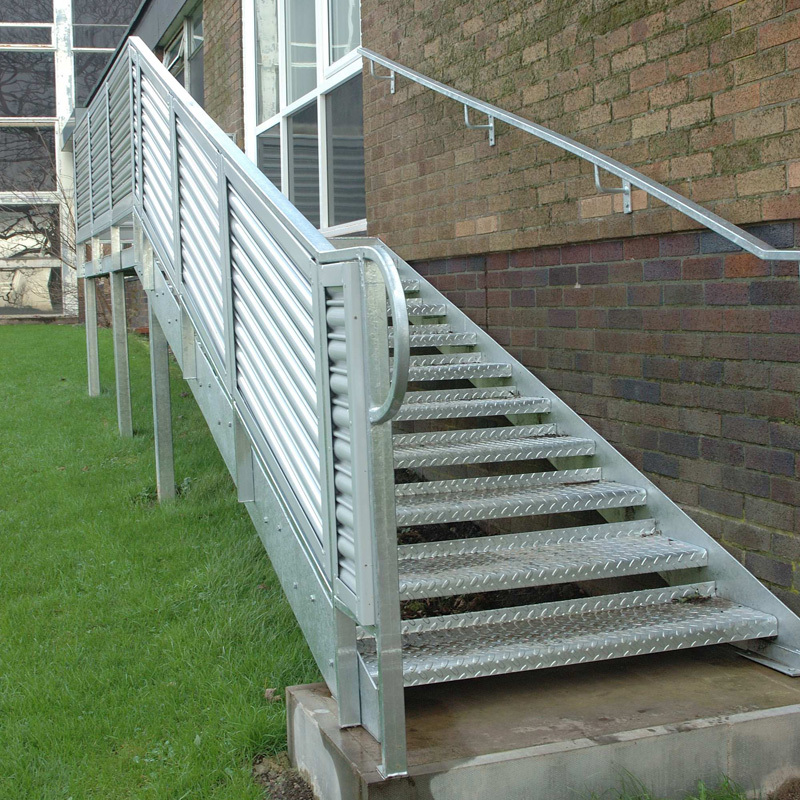 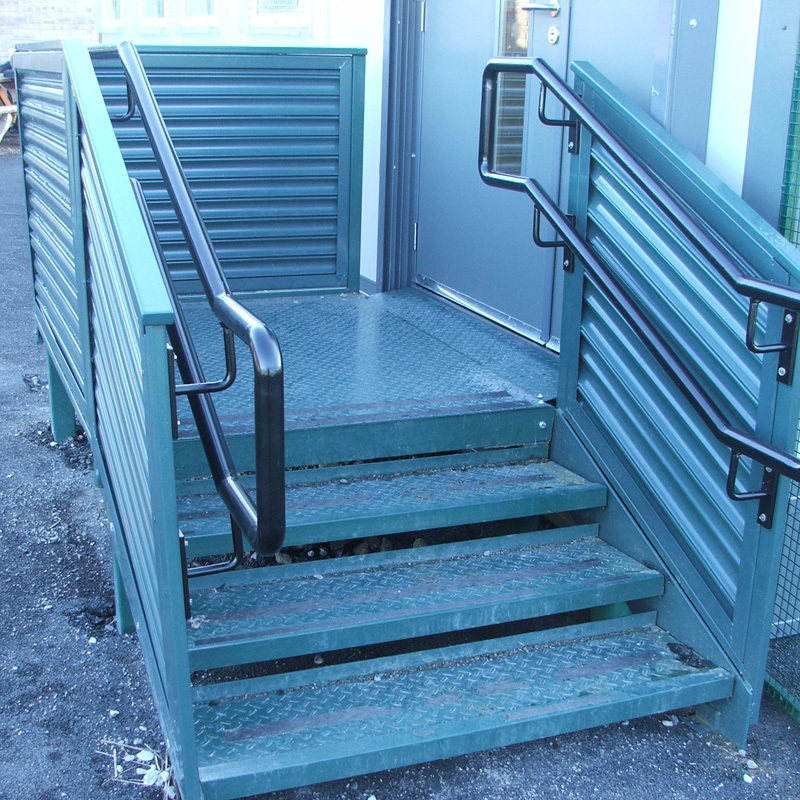 A steel fire exit staircase. 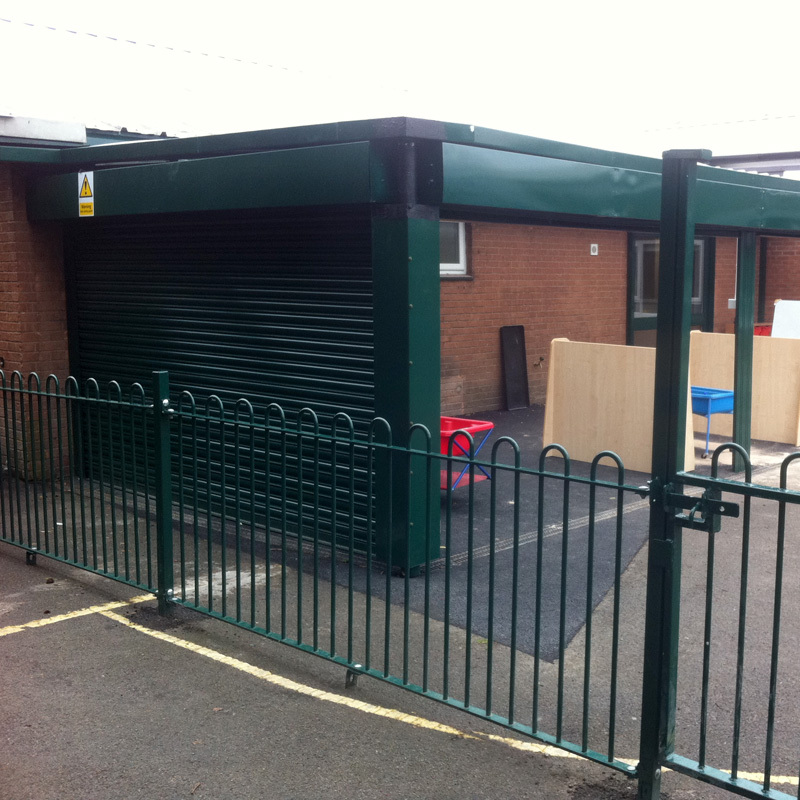 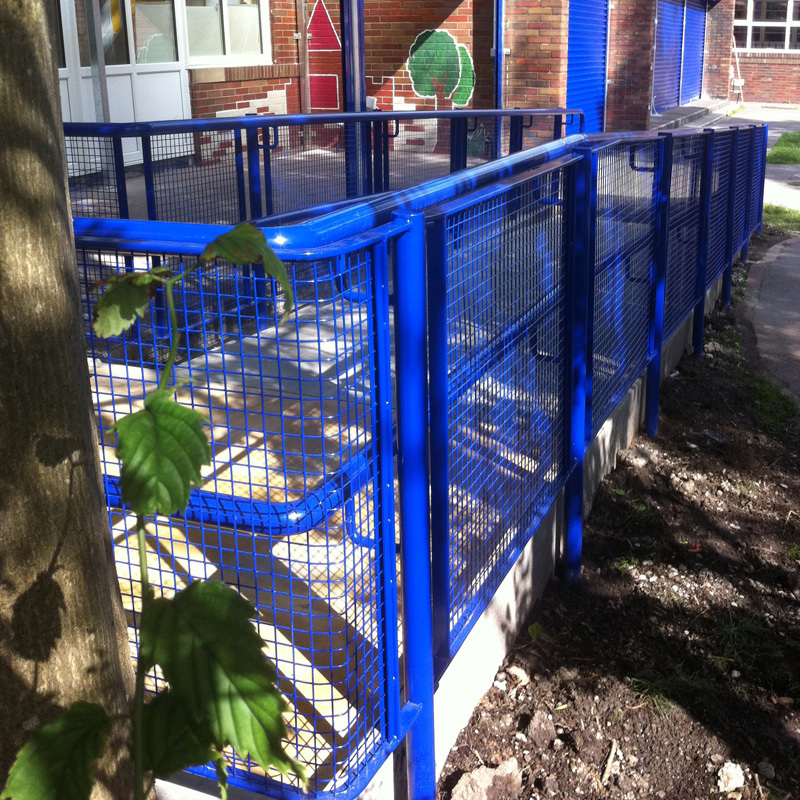 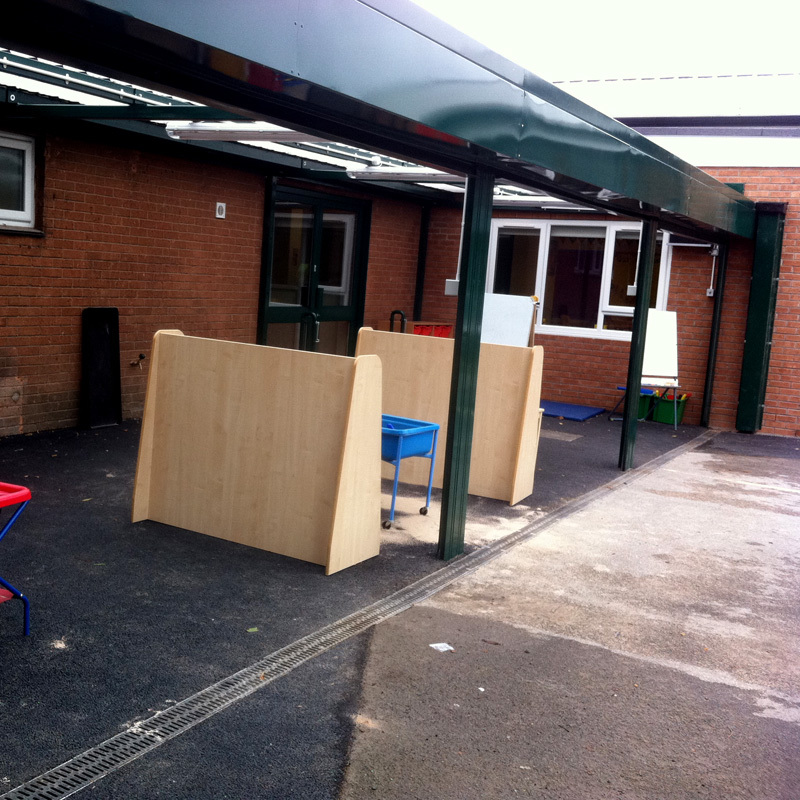 A steel veranda for outside play at numerous primary schools. 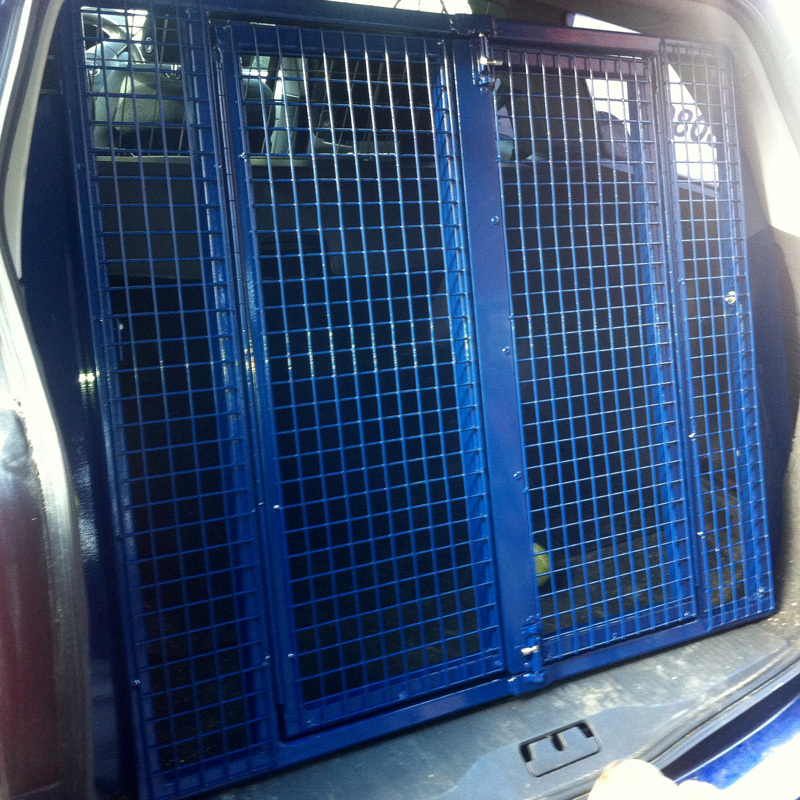 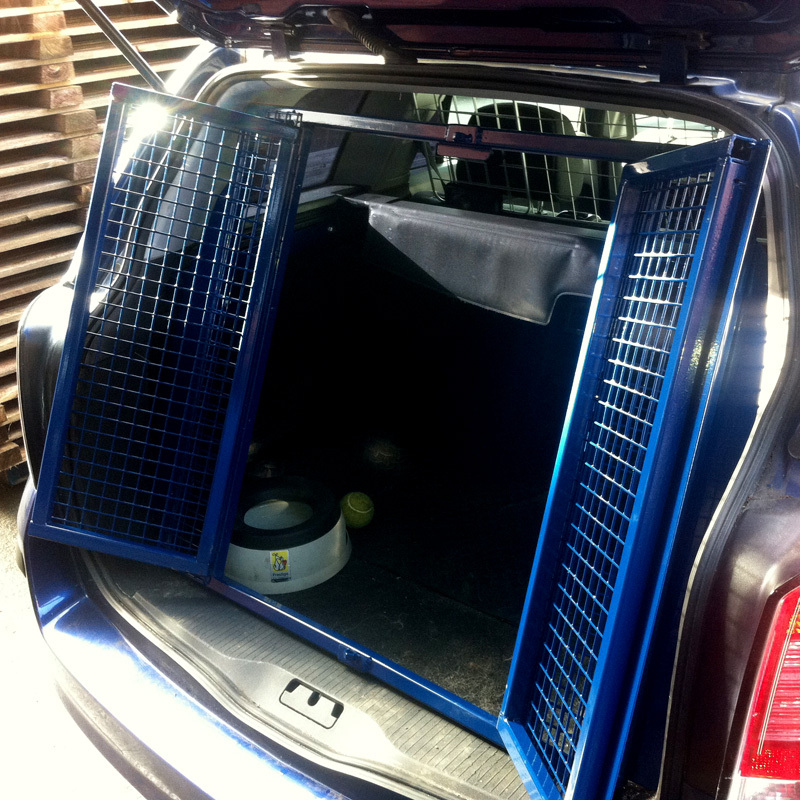 Steel pet storage for a car. 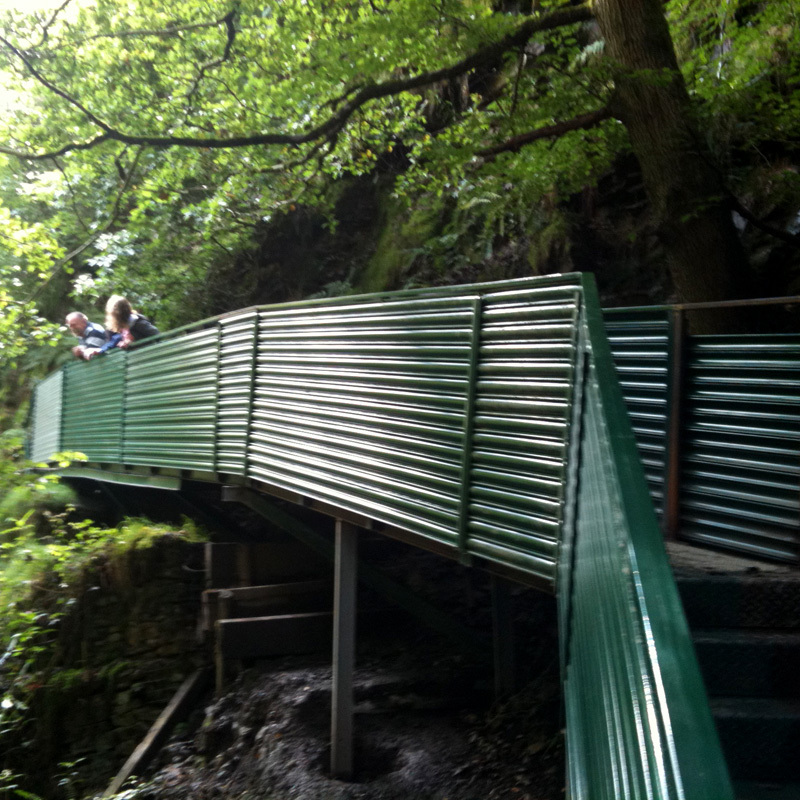 A steel bridge in Ashworth Valley.